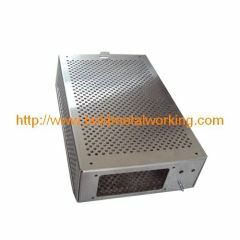 We are one of China Server Rack Cabinets, Sheet Metal Fabrication, Electrical Control Panels manufactures, supplying Server Rack Cabinets, Sheet Metal Fabrication, Electrical Control Panels to your requirements. 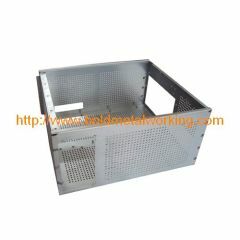 You can quickly find the Server Rack Cabinets, Sheet Metal Fabrication, Electrical Control Panels through the list. 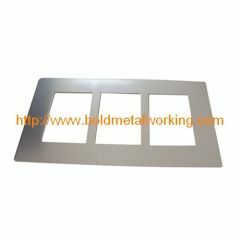 There are 3 Sizes forwall mount bracket. If you would like to another size, please kindly send your drawings and requirements to us. Take the hassle out of feeding your cattle and sheep, by installing an Feeder. 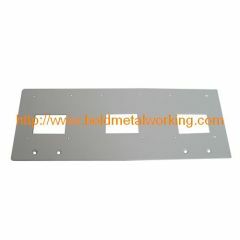 Sheet Metal Instrument Chassis Fabrication have been designed to meet your needs of quality and service. 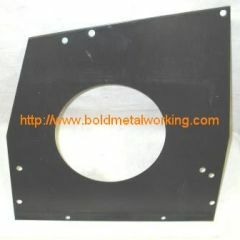 We can design the Instrument Case as per your drawings or samples. 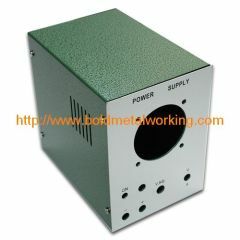 We can design the Power Supply Case as per your drawings or samples. We can design the Wall Mount Alarm Enclosure as per your drawings or samples.